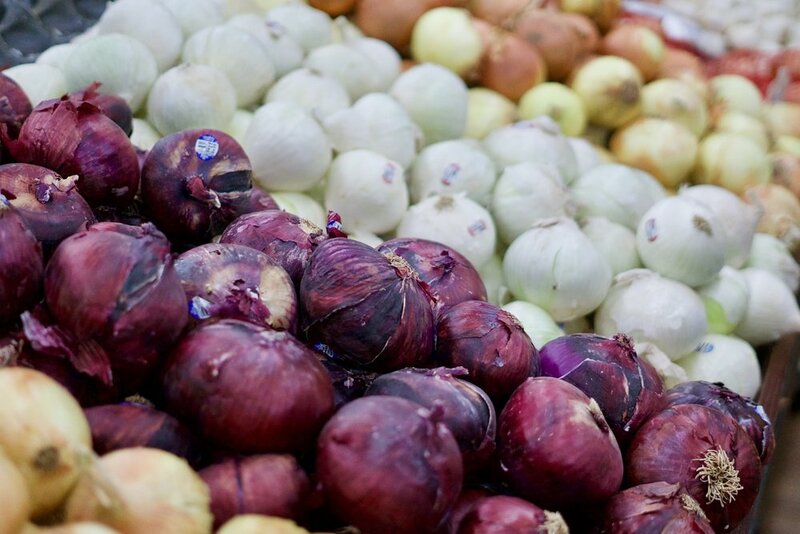 Our produce department features the very best of both conventional and organic produce available. 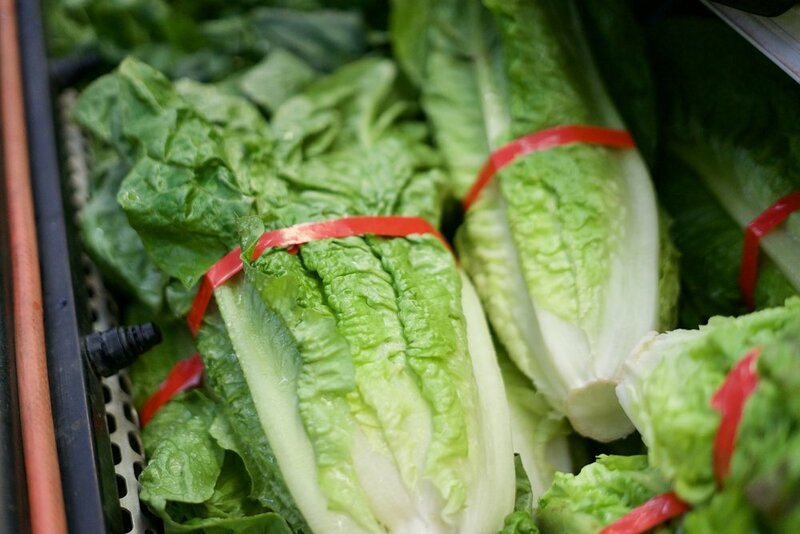 And, whatever your choice, we guarantee you the freshest produce in the valley. 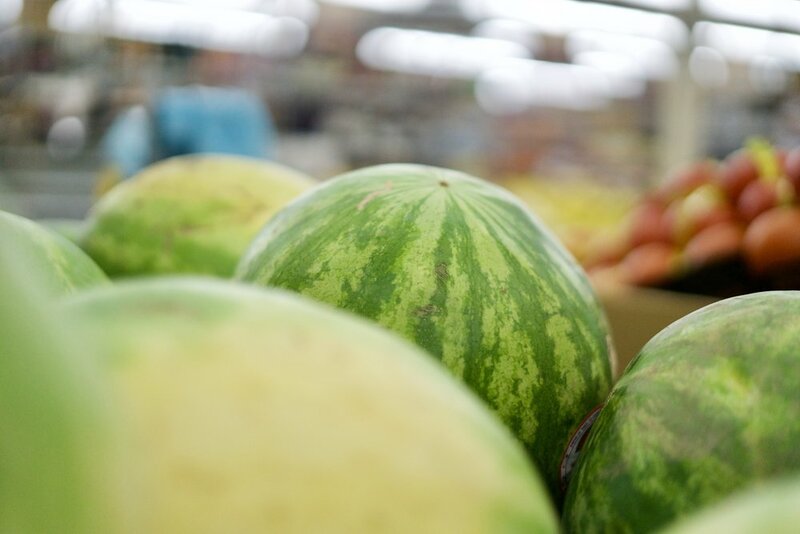 Living in the Methow Valley, we are fortunate to be so close to an abundance of local fruits and vegetables and at Methow Valley Thriftway, you’ll find a tempting array of seasonably fresh local selections. We pay close attention to bringing you the best our area has to offer, and we take great pride in supporting our local farms, so you can as well. By supporting local farms, you’re not only supporting our community, you’re purchasing fruits and vegetables grown by individuals who share your passion for straight from the source goodness and understand that with just a little soil, sun, and water, amazing things can happen.